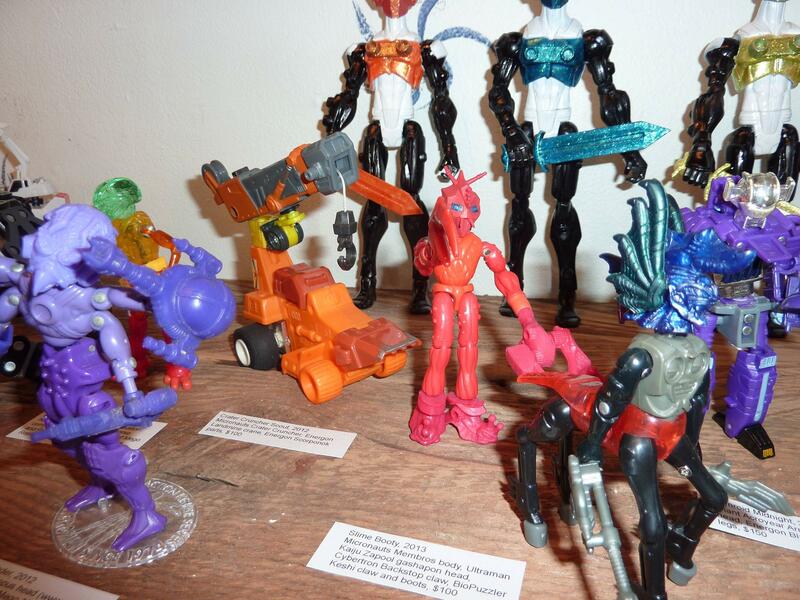 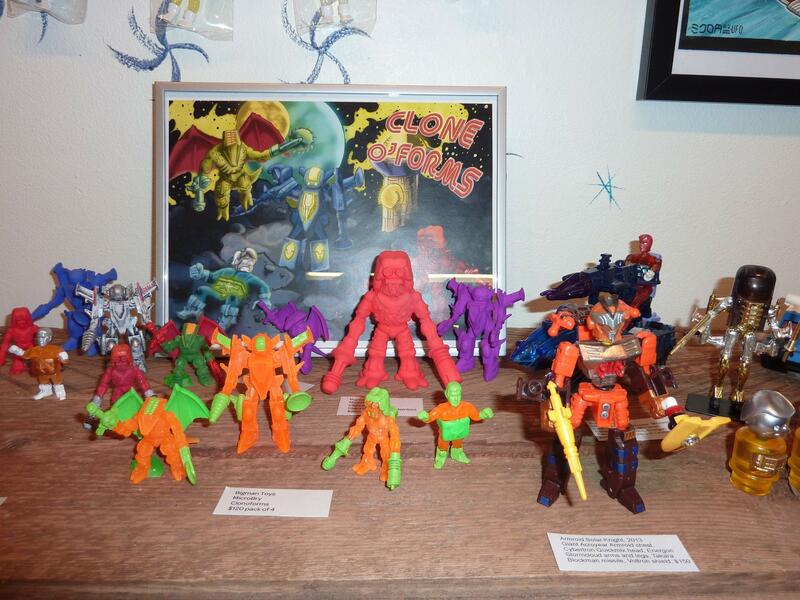 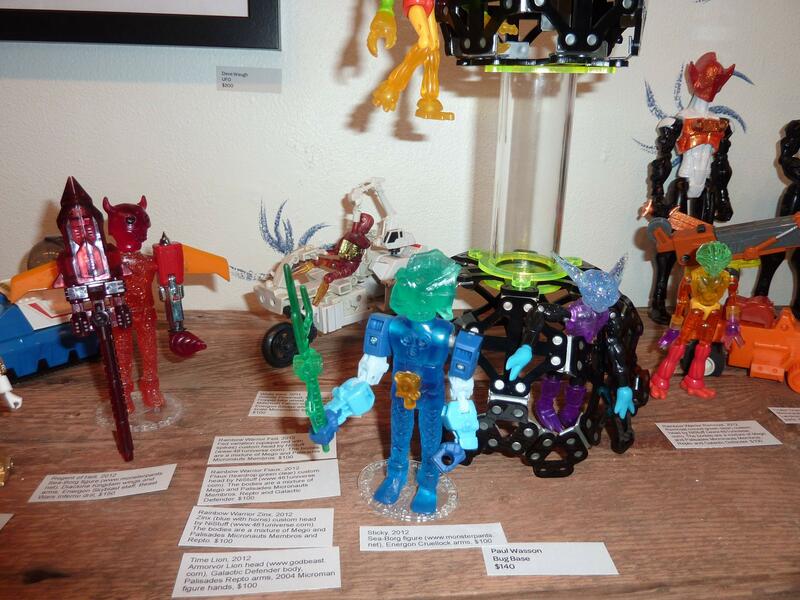 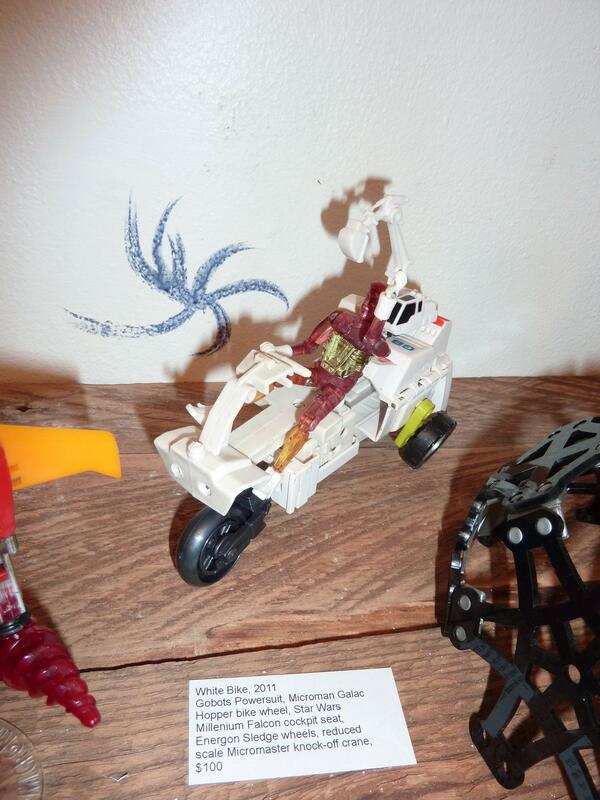 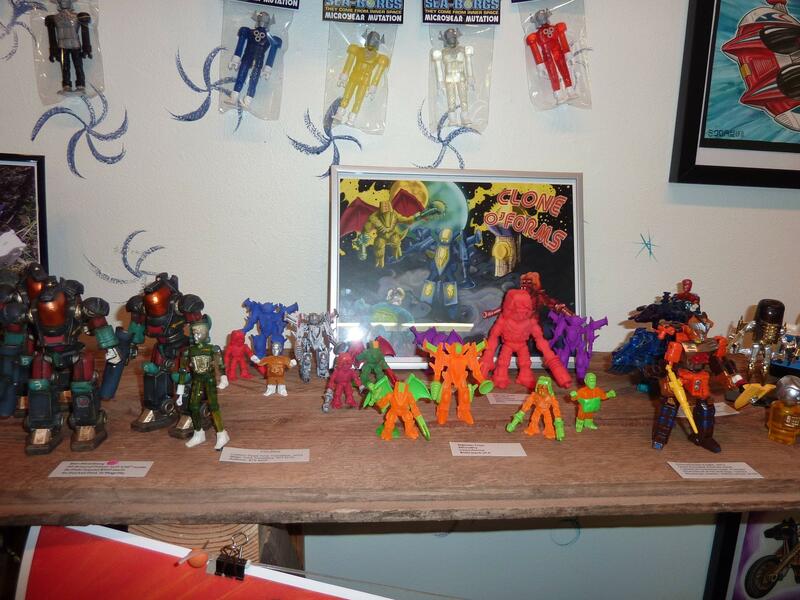 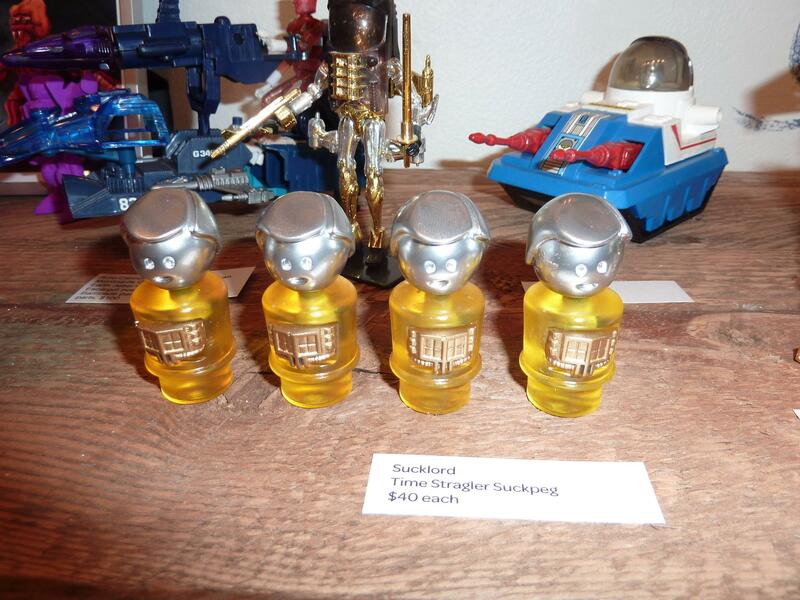 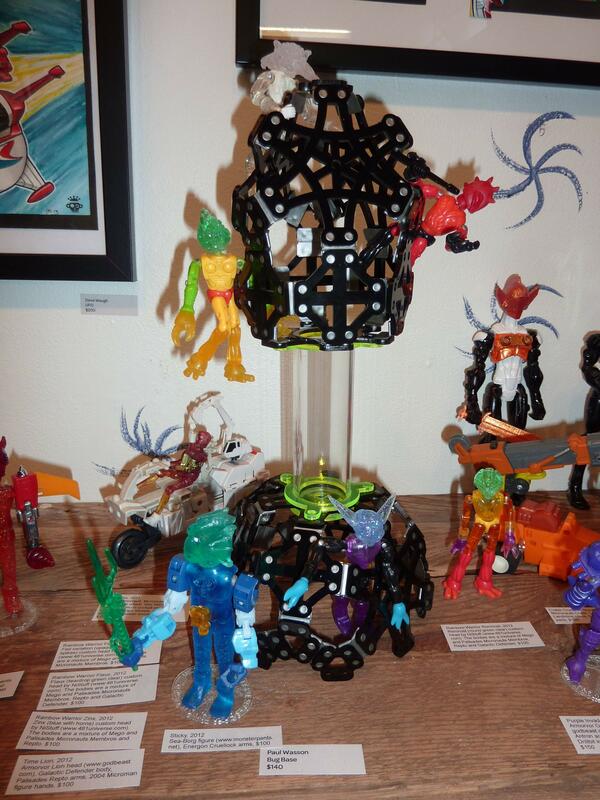 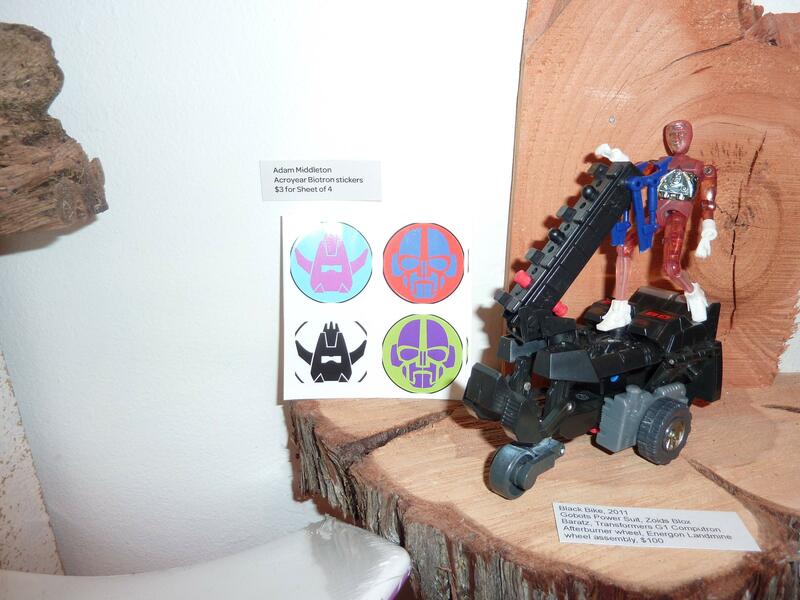 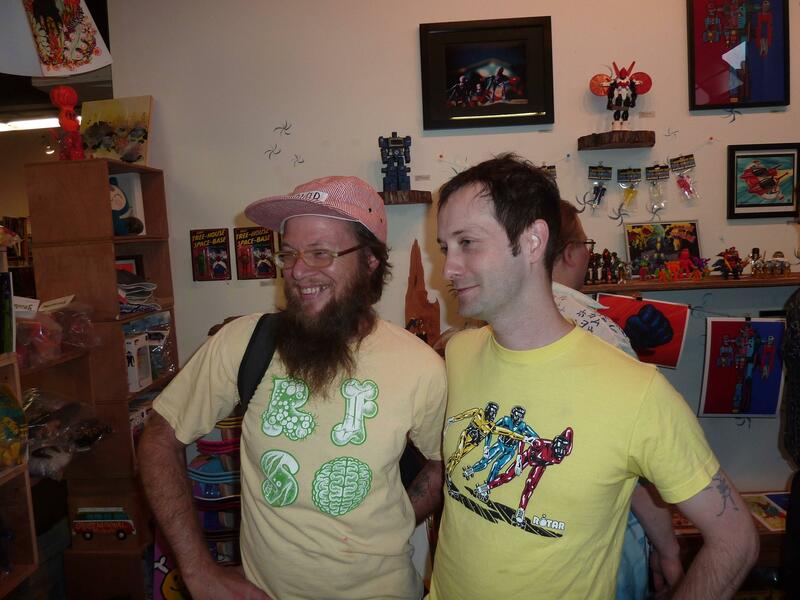 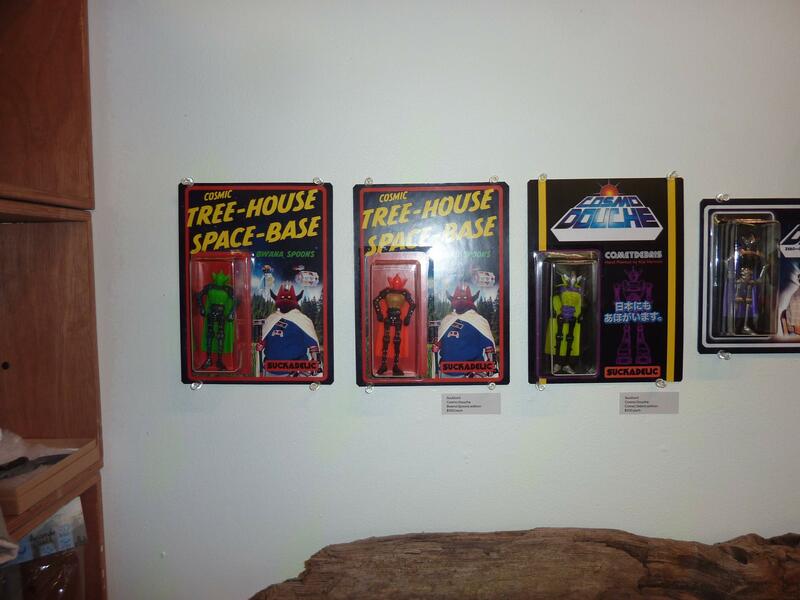 Laser Mego is proud to have our Bug Base on display at the My Friend the Micronaut 2013 show at the Grasshut Gallery in Portland! 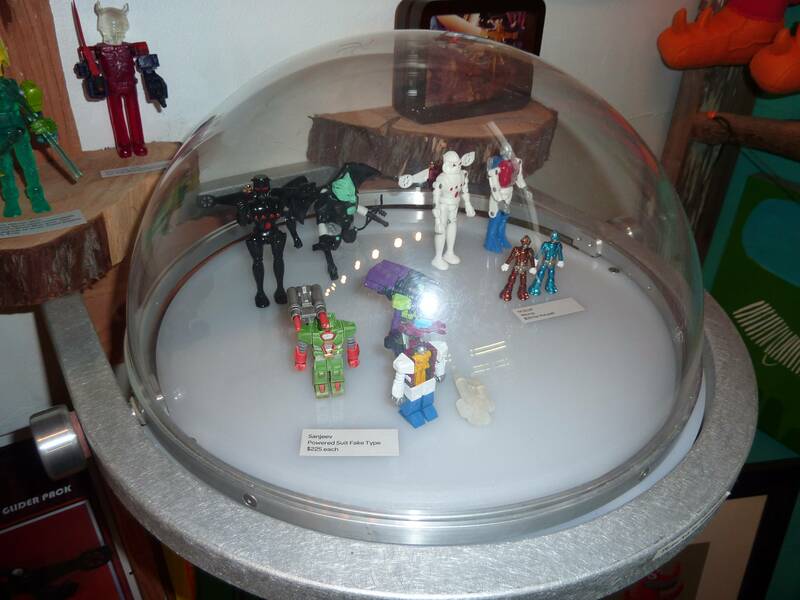 Bug Base on display with other custom figures! 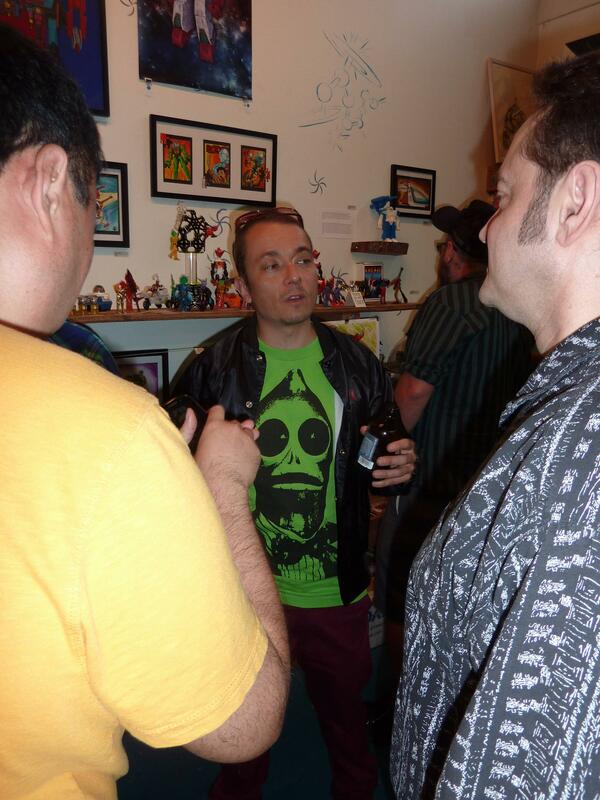 Meet and greet at opening night! 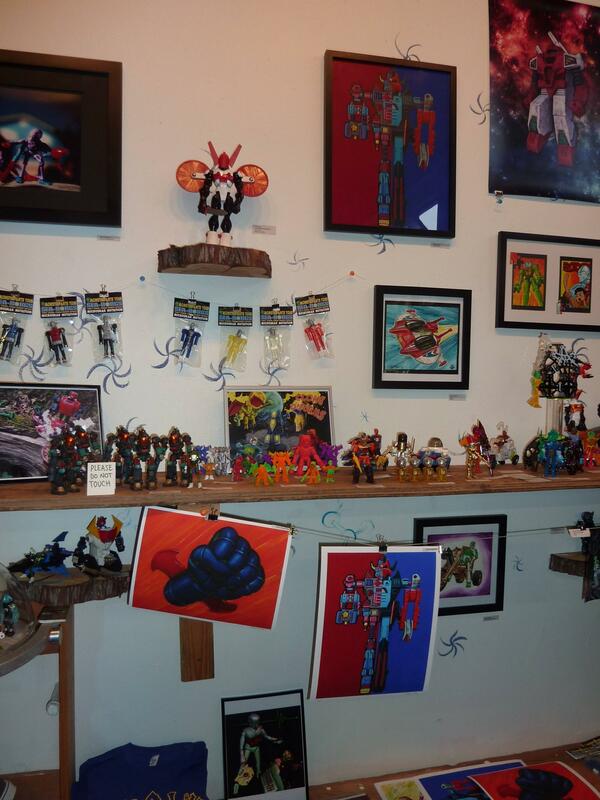 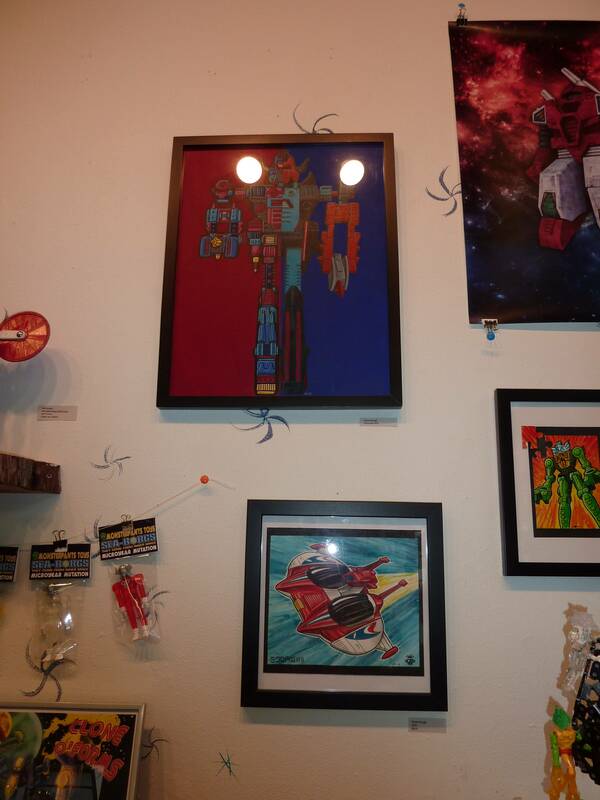 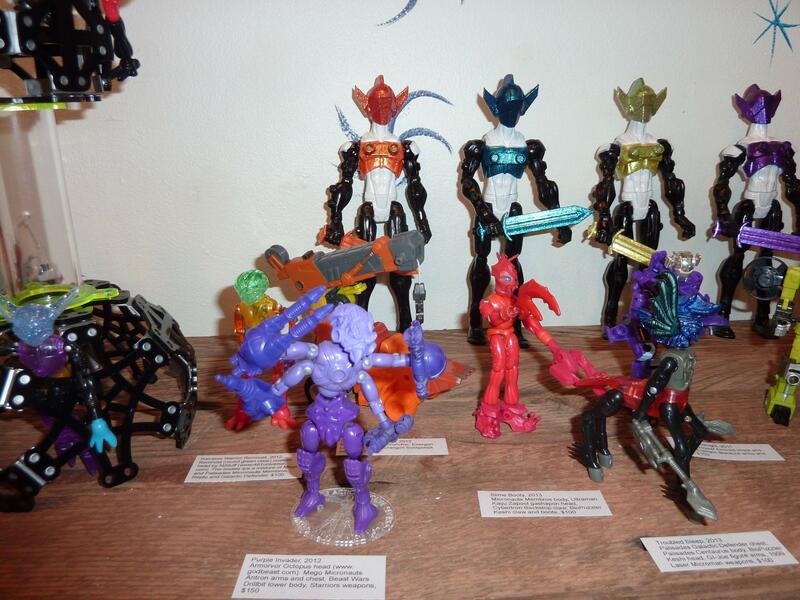 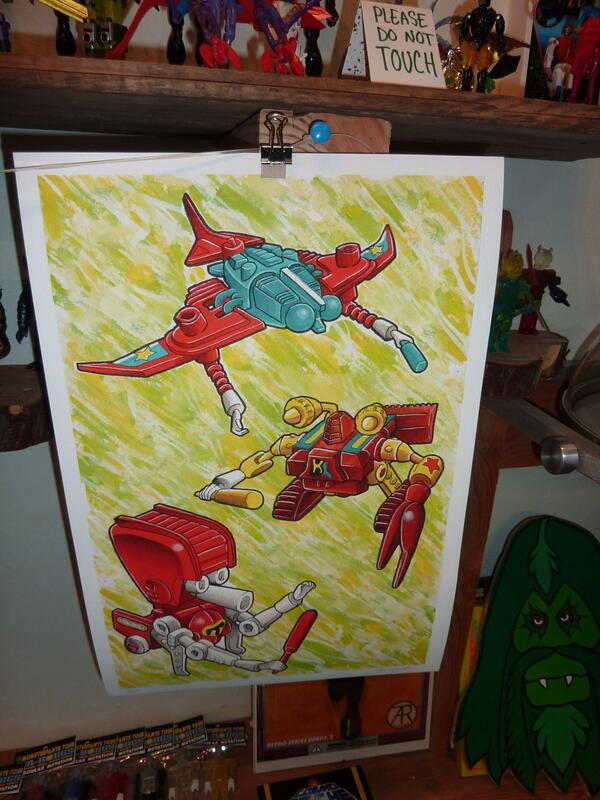 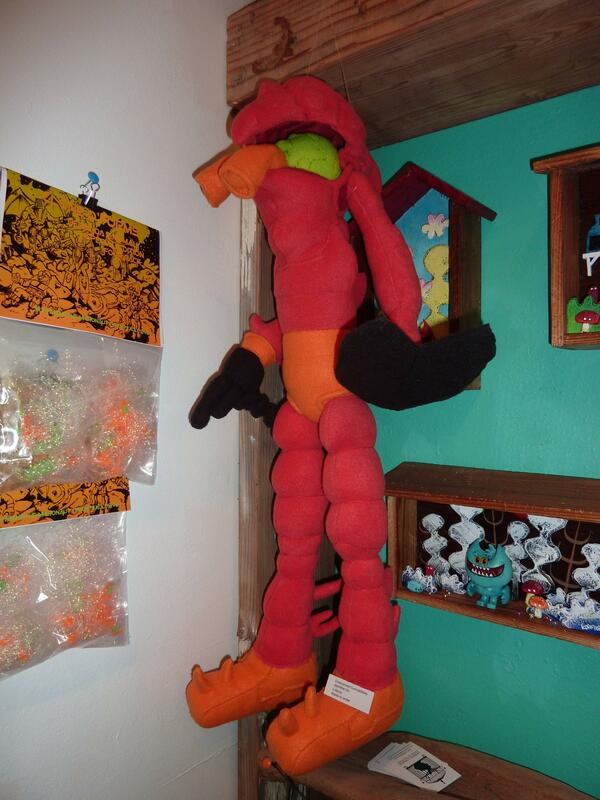 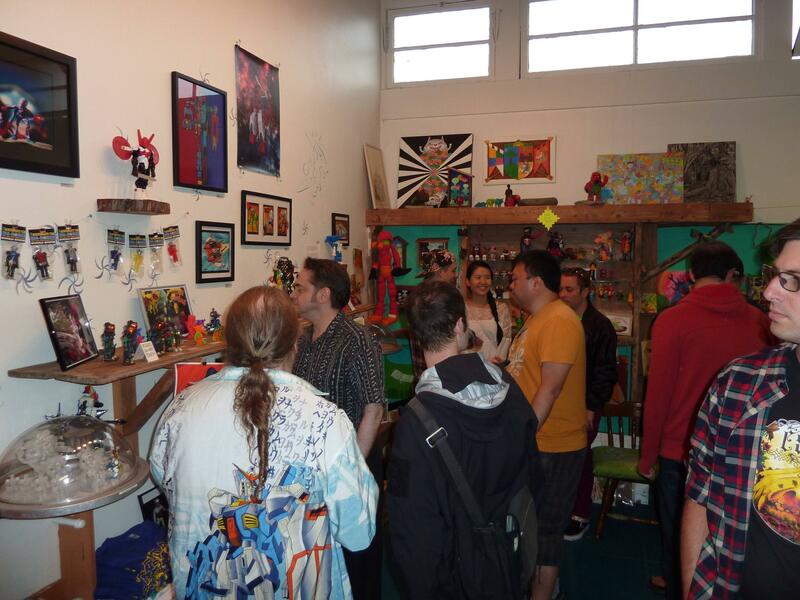 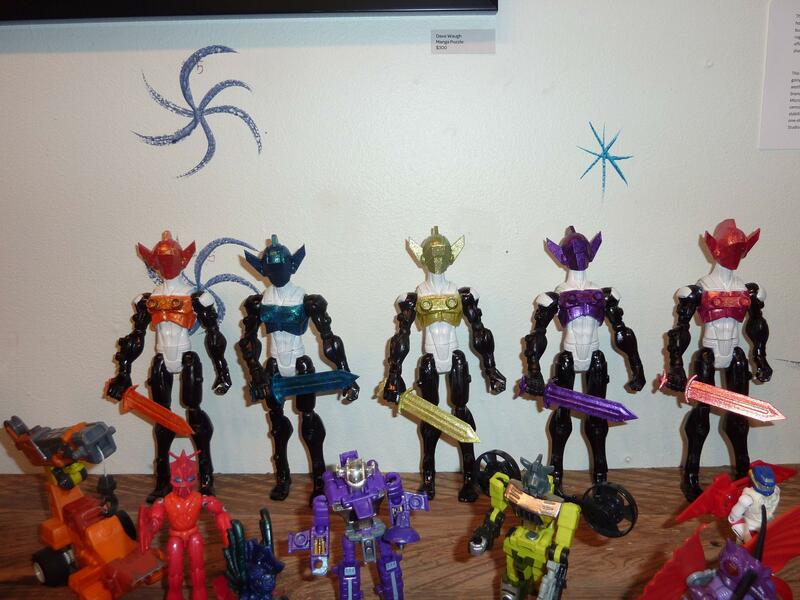 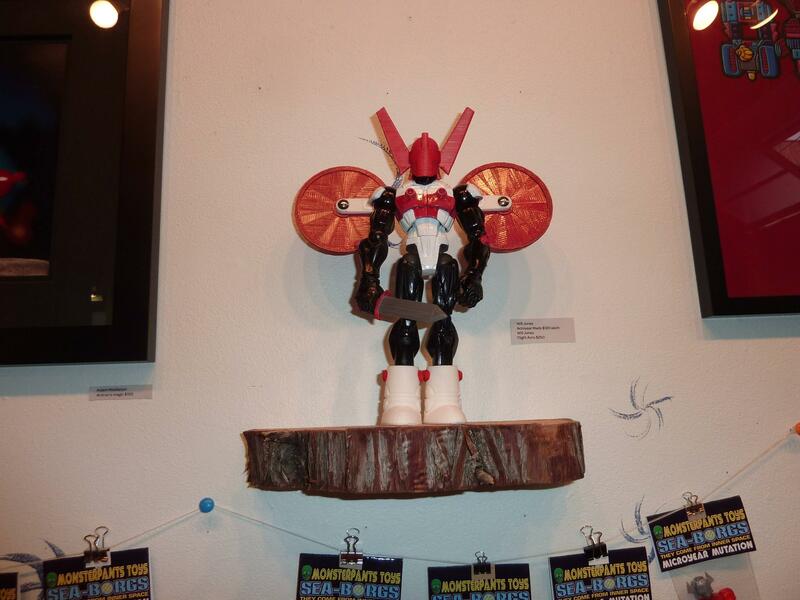 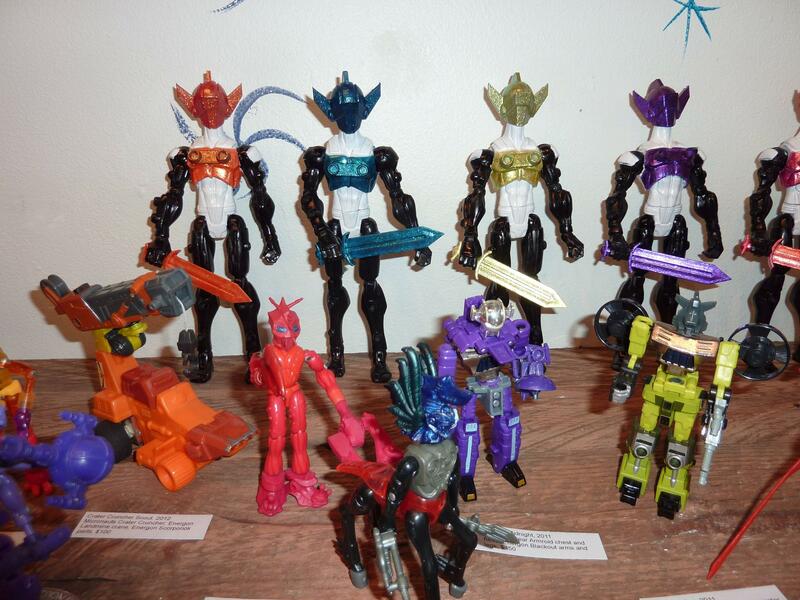 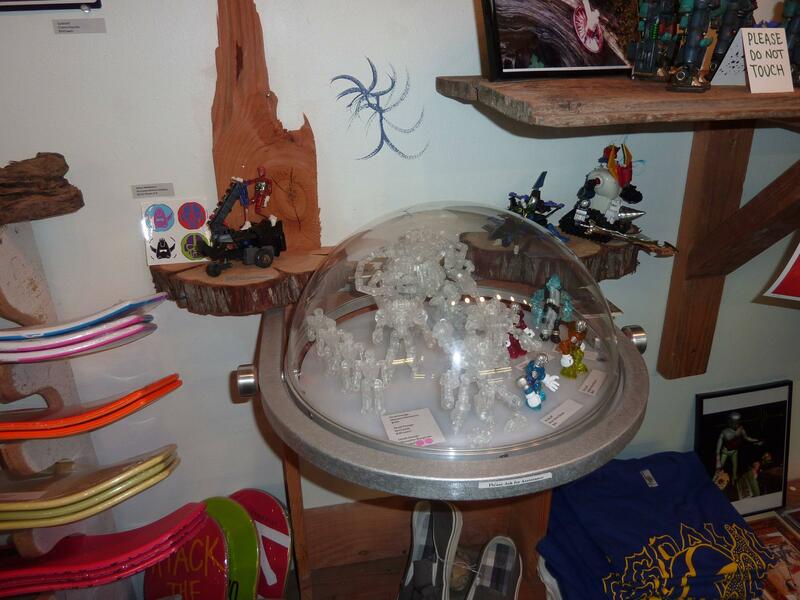 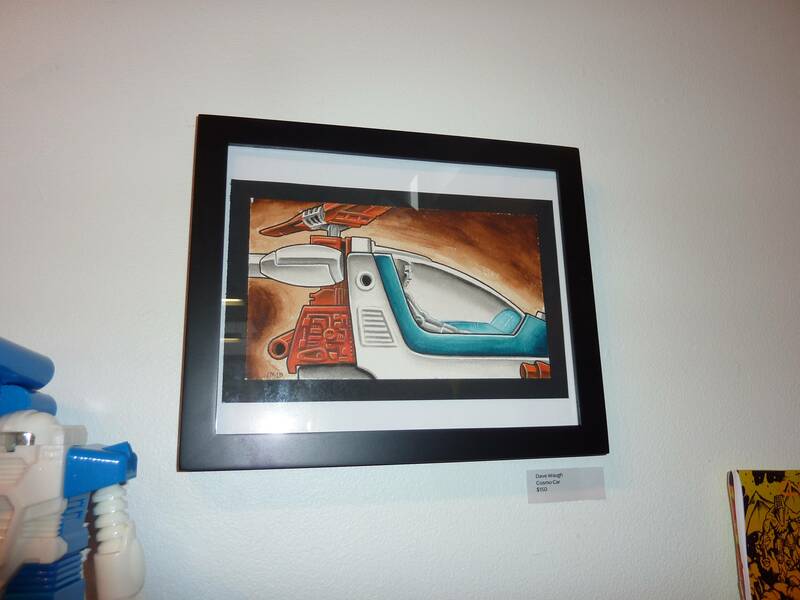 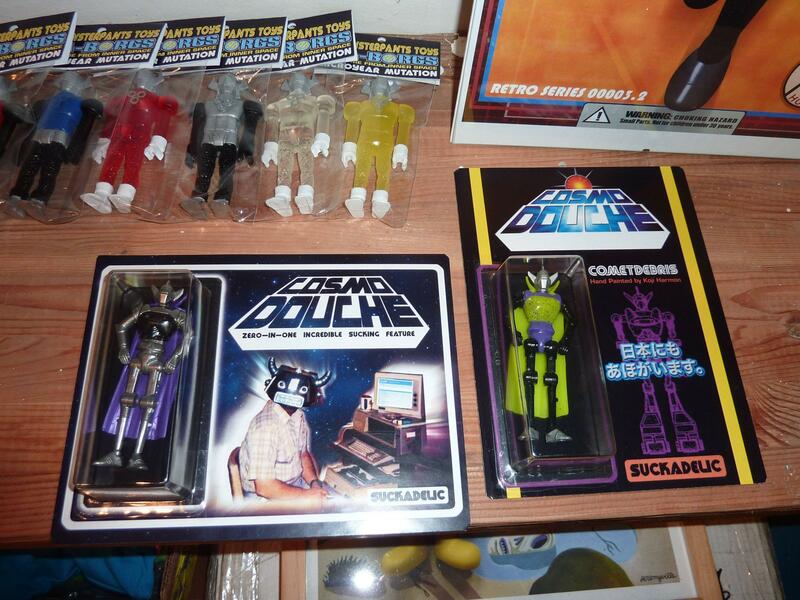 Lots of cool toys and art!